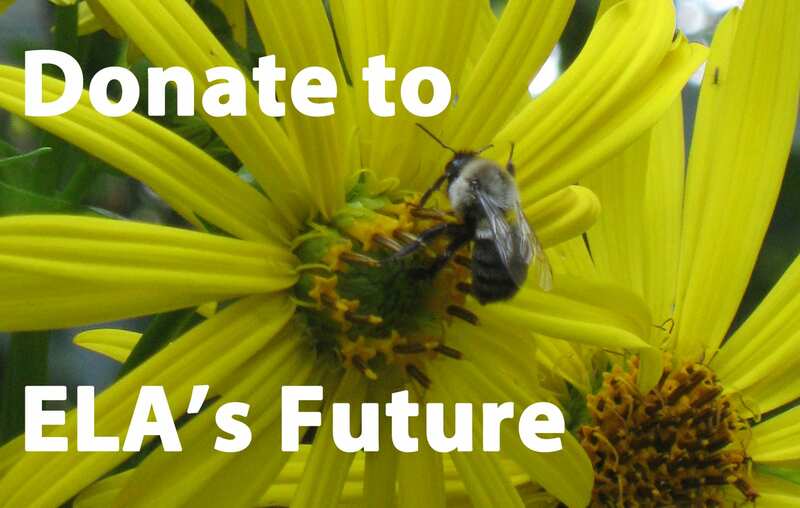 All content on the Ecological Landscape Alliance (ELA) website, including but not limited to text, images, and video, are copyright © protected and may not, except for strictly private purposes, be reproduced, transferred, or distributed without the prior written permission of the Ecological Landscape Alliance. Some parts of the ELA website contain images that are subject to the additional copyright policies of the author or photographer. 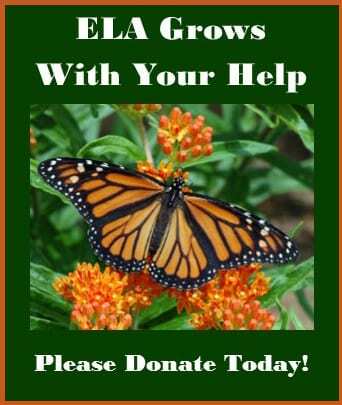 Linking Permission For access to additional ELA educational articles and resources, ELA invites you to link directly to the ELA website from your website. Prior permission is not required to link to the ELA website. 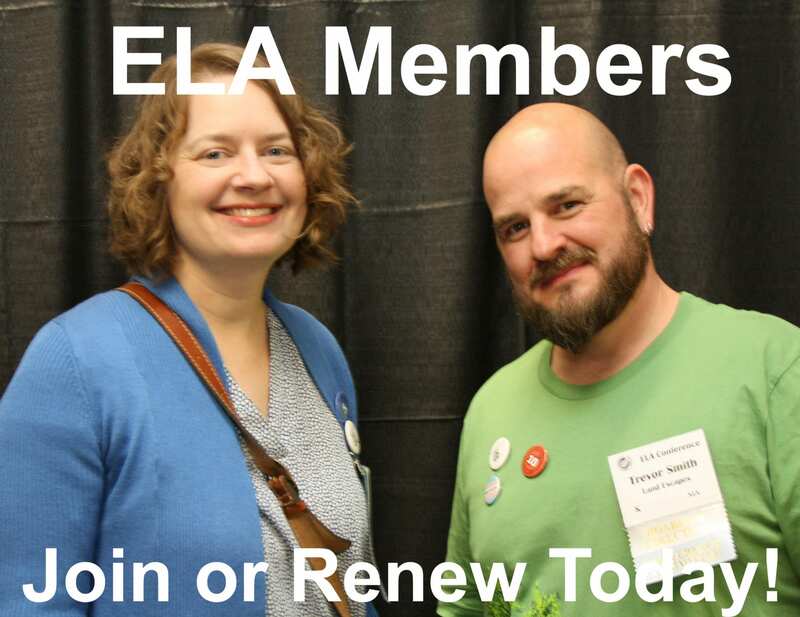 If you would like to request permission to use or reprint any of the ELA Newsletter content, either online or print format, please contact the ELA Newsletter Editor: ela_new@verizon.net. 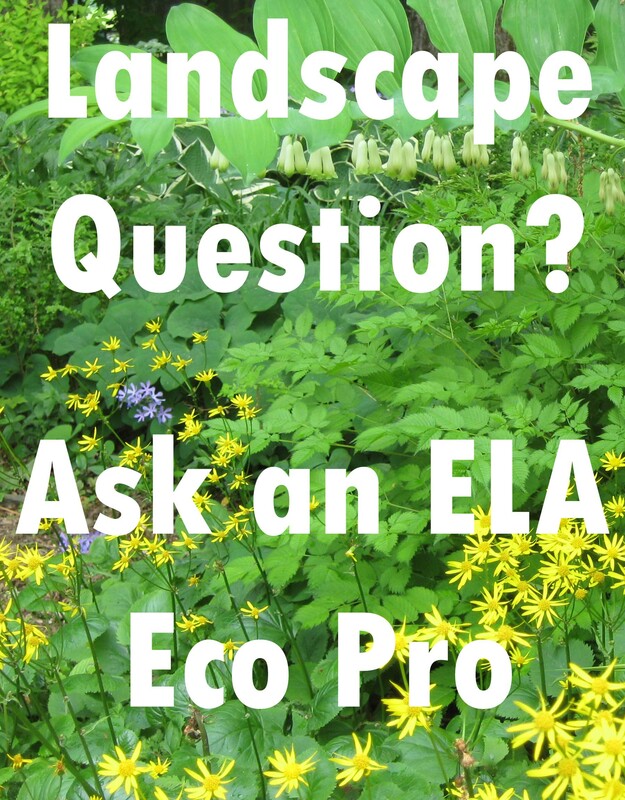 Subject to author approval, reprint permission will be given providing the reprint includes a citation that identifies the article title, and author, and the statement that the article was originally published in the ELA newsletter (including month and year) and a link to the ELA web site (www.ecolandscaping.org). Reprint permission is granted only for reprinting the exact wording of the entire document. Permission is not granted for partial reprints.